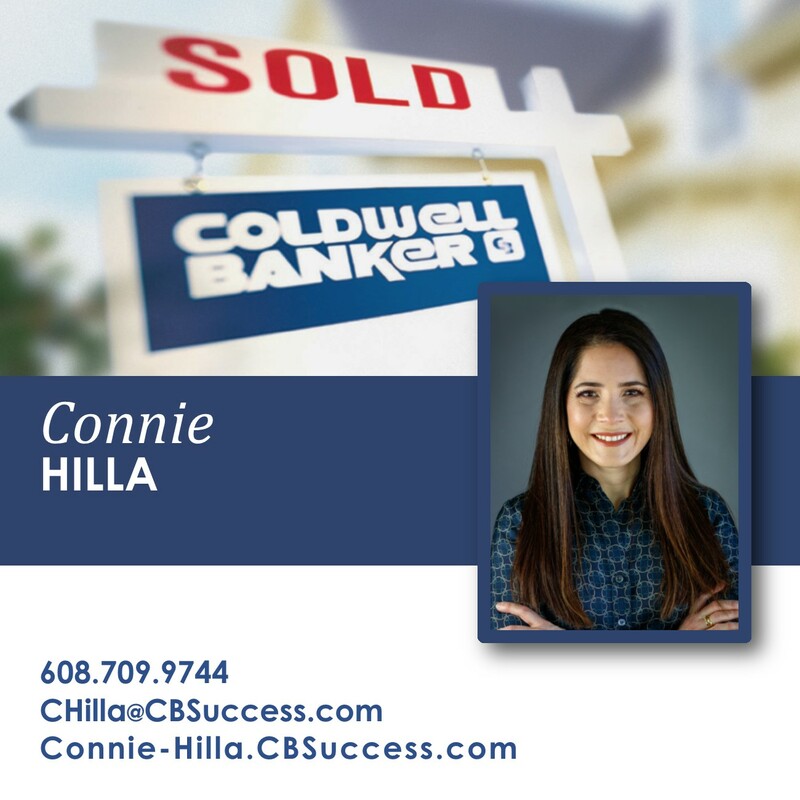 Testimonials from Clients of Coldwell Banker Success. Was referred to her (Jill Frank) via recommendation, and I'd easily recommend her myself! Pam is the best. She knows me and I what I needed/wanted. She helped me find my great house. I will use Pam every time. ALWAYS taken care of me. Pam is fantastic to work with - efficient, helpful, and responsive. Knows the market well and gives insightful input. 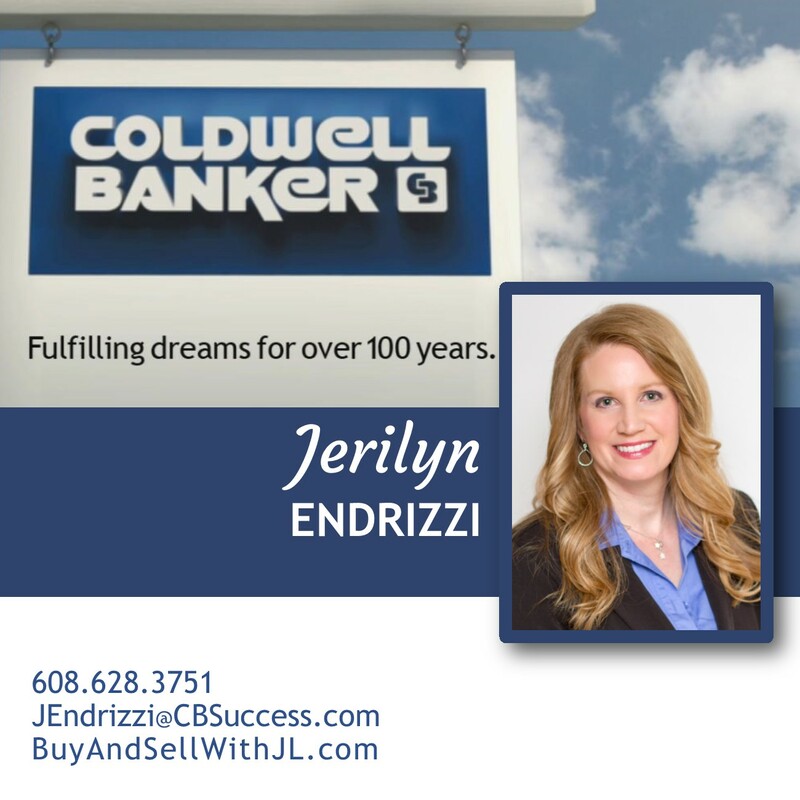 Excellent agent (Jerilyn Endrizzi), did everything we asked of her!!! Great to have someone (Pam Widen) with such experience on team for this large family goal. Tim was professional and a pleasure to work with. I would highly recommend him. 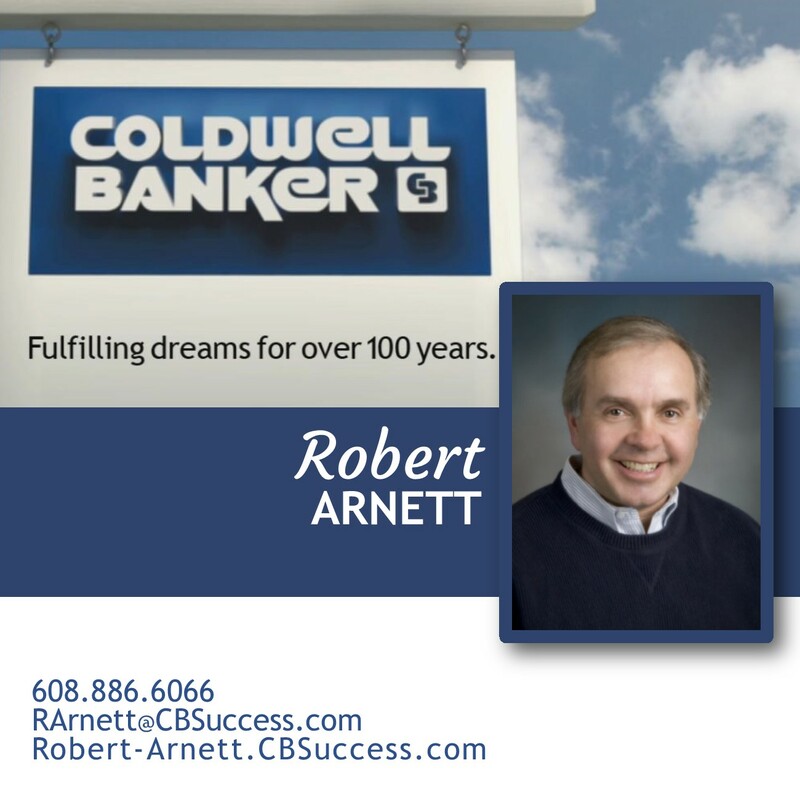 The sale of our duplex went very smooth and we appreciated Robert Arnett's advice and knowledge. — Jerry & Holly S.
Already recommended Ann to my mom and she has the listing. Very easy to work with. He (Paul) was right on with marketing and pricing. Kristine was always responsive, helpful and brought a sense of calm and confidence to the process. Good overall experience (with Robert). He made it simple & easy selling our property. I plan to ask Paul again in the future for a real estate transaction. Sheryl really worked hard on this one. Good job! Ann and I worked very well together and I am pleased with the new owners. I think the condo will work out very well for them. Barbie is Definitely the One for You! We loved working with Jerilyn. We would recommend her to anyone of our friends! Jerilyn was great to work with. Probably the most professional realtor that we have dealt with. Carrie did a great job getting my offer in and dealing with a not-so-easy seller's agent. Jill was the best! She is knowledgeable, experienced and supportive! We were so pleased with our experience!! Ann was wonderful to work with. She answered all our questions and helped make the process painless and easy. Carrie was easy to work with, gave me items to improve in the home before showing, and did a great job staging the home! Very happy with Ann. Have used her in the past, have referred her, and will in the future. Jody was awesome! It was great working with her to find our first home! My realtor (Pam Widen) went above and beyond and over the top to make sure everything went smoothly. Thank you! Tim established an excellent rapport with us immediately. This resulted in a very well-coordinated and efficient sales process. Pam is fantastic - extremely helpful, knowledgeable and just plain awesome. Christine worked very hard to help us close on the home that we really wanted and now we are moving in! Loved working with Kris. She was very responsive to our needs and hesitations. She was especially great at staging our home. Pam was awesome and very helpful! 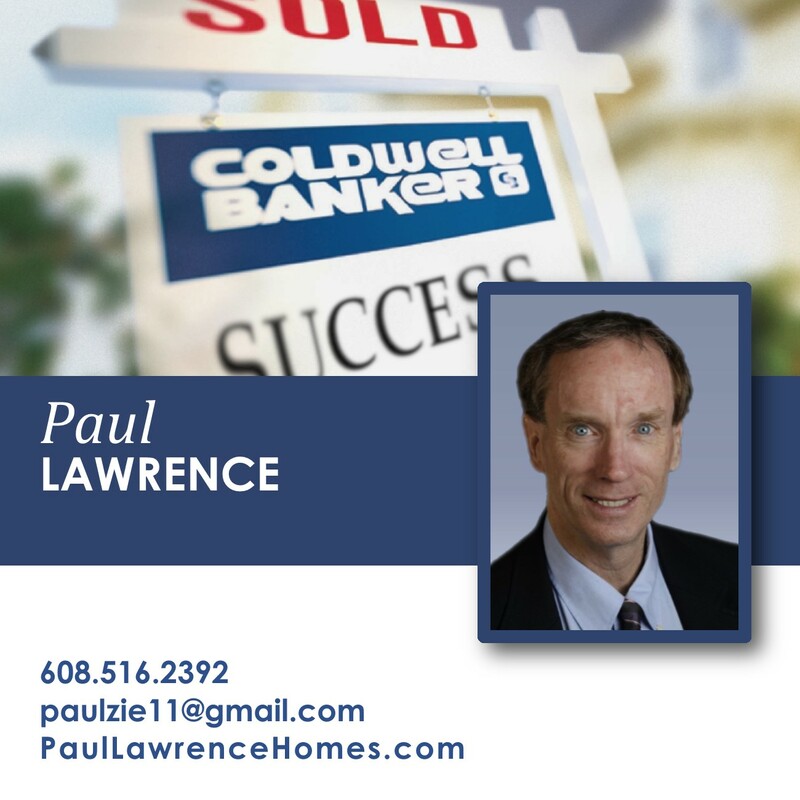 (Paul Lawrence did a) Great job on a somewhat challenging circumstance! Paul was excellent. He was quick to respond to callsand e-mails. He was prepared and helpful. Pam was professional, smart, empathetic and rolled well with the inevitable bumps in the road. First real estate experience. I couldn't ask for a better agent (Jan Ciotti). Jodi is excellent and always professional. Paul was easy to work with understood our goals and handled things very professionally. 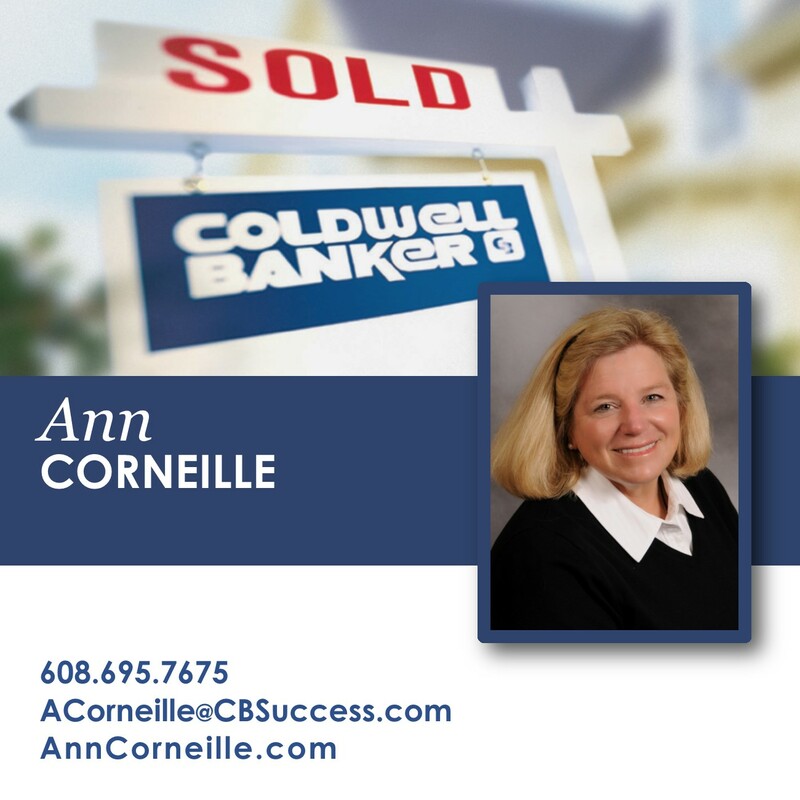 — Terry & Ally M.
As usual, Jill's and Coldwell Banker's service was awesome. Kathy and Scott impressed us on more than one occasion! They make a great team to work with both buying and selling!!! We really enjoy having Pam help us with all of our real estate needs. I think this is the third time we've worked with her. Very pleased (with Jill Frank). Cooperative. Responsive, knowledgeable. Thanks Ann! I have recommended Pam many times! 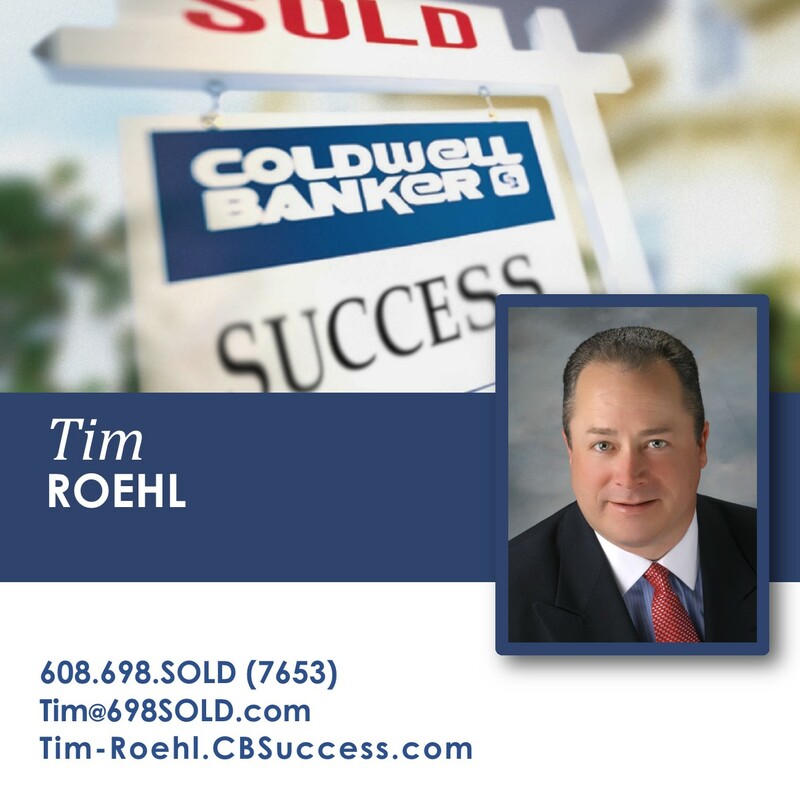 Tim Roehl: Awesome, trusting realtor. Smooth transaction and very accommodating! We loved working with Carrie! She made the process of buying our first home a lot easier. Thanks again Carrie!!! Jerilyn was very supportive throughout the whole process and helped me through the stuff that didn't go as expected. Pam was fantastic through the whole process. I really felt like she was looking out for our best interests. Paul was great to work with. Stayed in contact and was available when questions arose. 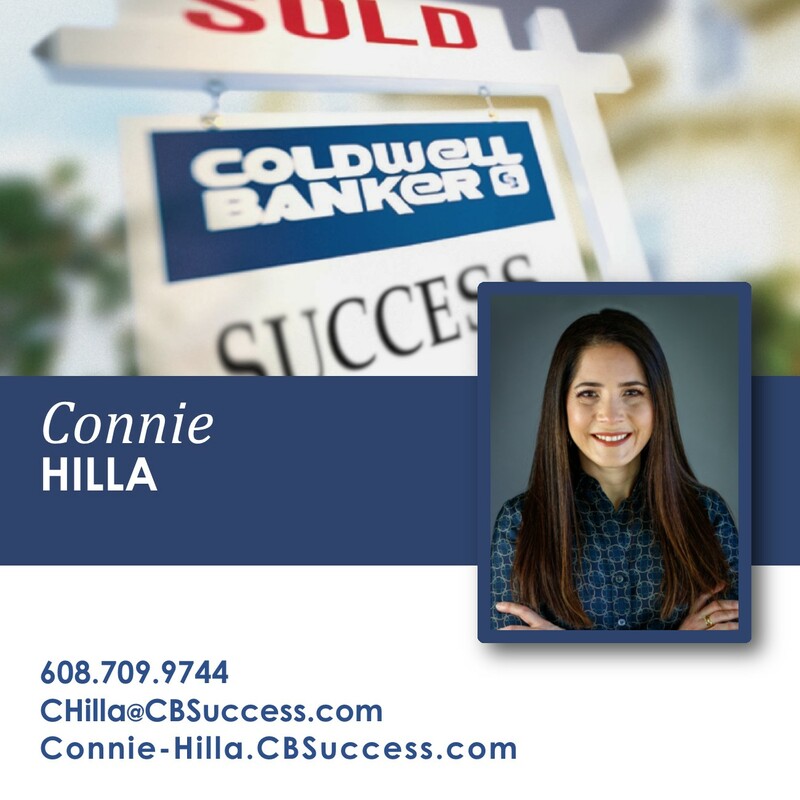 Love working with CB Success. Jodi was awesome and I did recommend her to my neighbor. Jan Ciotti is fantastic! We absolutely love her!! Best realtor ever!!!! By the end of the process my fiancé and I would consider her a friend of ours and are hoping to stay in touch. Pam did an amazing job selling our home. She kept us informed every step of the way! He was very knowledgeable, diligently answered all of our questions and was very timely in all of his work. Loved working with Kathy. Will be back when it is time for house #2! Pam was wonderful to work with and took into account all of our needs and wishes. We couldn't be more happy! Scott and Kathy were the best to work with. Thanks So Much Kathy and Scott! Jill was wonderful-professional yet supportive. I felt like I was always in good hands. — John & Kelly S.
Jody gave excellent advice from start to finish. Always felt we were in good hands. Awesome, honest, clear, intelligent, swift equals Jill Frank. Great job with selling my house. They went above and beyond what I expected. She has always been there for us with advice and assistance. — Clark & Judith L.
I would recommend you to anyone who wants an honest agent that can get the job done, always going the extra mile!!! We've enjoyed working with Carrie and appreciate her efforts on our behalf. Kathy was great. It was a pleasure to work with her and buy our new home. Christine was very helpful through the entire process. Would recommend her to others! — Mai & James C.
A pleasure to do business with and by far the best experience we've had with a realtor. Janna was amazing and wonderful to work with. She clearly did everything she could to get us the house we wanted. (Curtis Niglis) was very helpful even on my sell which was FSBOMADISON. Jody was great to work with and we would highly recommendher to anyone in the future. Pam Widen has been wonderful to work with. We can'tthank her enough for all of her guidance and support. She (Jan) is amazing. When/if I sell my house or buy a second one, I will call her first. Ann was both helpful and professional at all times. She is a credit to your agency. You can definitely tell he is passionate about his career and clients. Great personality, friendly service, professional! — Diana H. & Mark D.
Very prompt and responsive and knowledgeable. Professional. Thanks for everything! Jim was great to work with, I would highly recommend him to other prospective buyers and sellers. Ann was very professional and helpful in meeting our needs. The whole home buying process went very well. 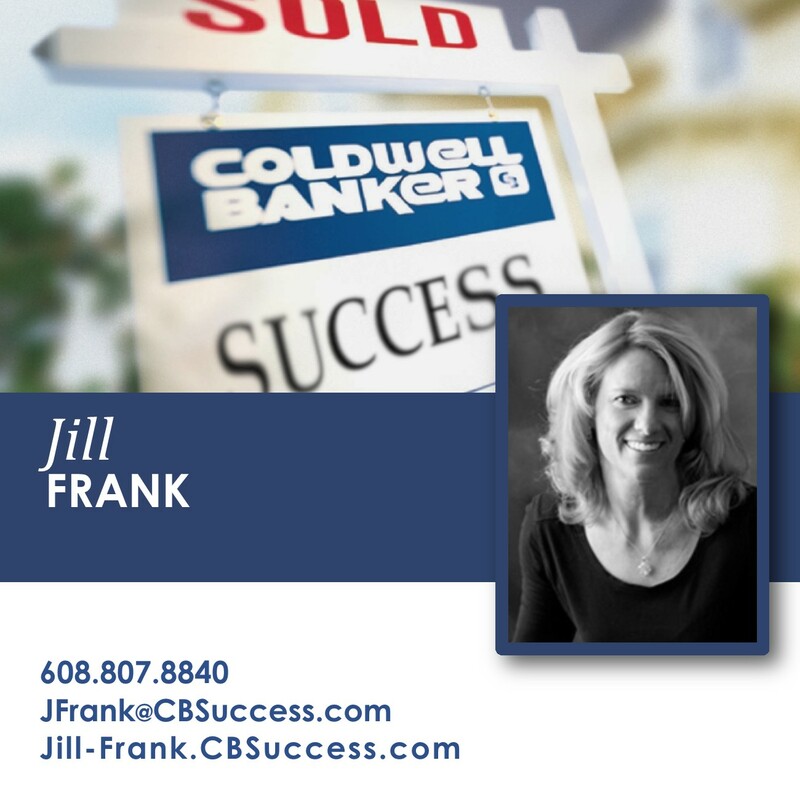 An amazing realtor (Jill Frank), and I've had quite a few. The best realtor I've ever had. Seriously. Kallyn was fantastic! Would recommend her to anyone! Working with Robert Arnett was a pleasure. — John & Tina W.
(Ann was) extremely accommodating. Anticipatory. Jerilyn was most helpful. She made several great suggestions. She was very understanding with situations with my family. Pam is a rock star! Pam is the best! I'll always use Pam as much as I possibly can! Janna did an excellent job and we will recommend her to others. Pam is awesome! She knows her job inside and out. Treat her right! She deserves it. Absolutely amazing. Will use her every time in the future. 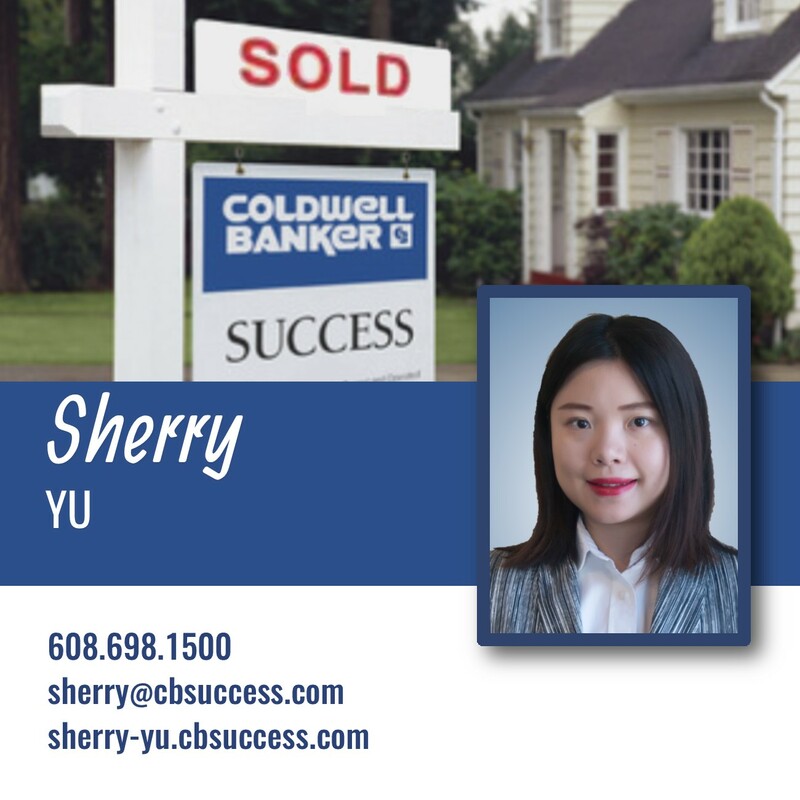 Wonderful realtor to work with. Jan was great. Even-tempered even when I might have been a bit panicked. — Alan & Betty C.
— Shawn & Kim M.
— Maria & Ron A. — Scott & Julie M.
Received an offer 5 days after listing! Paul did an excellent job! 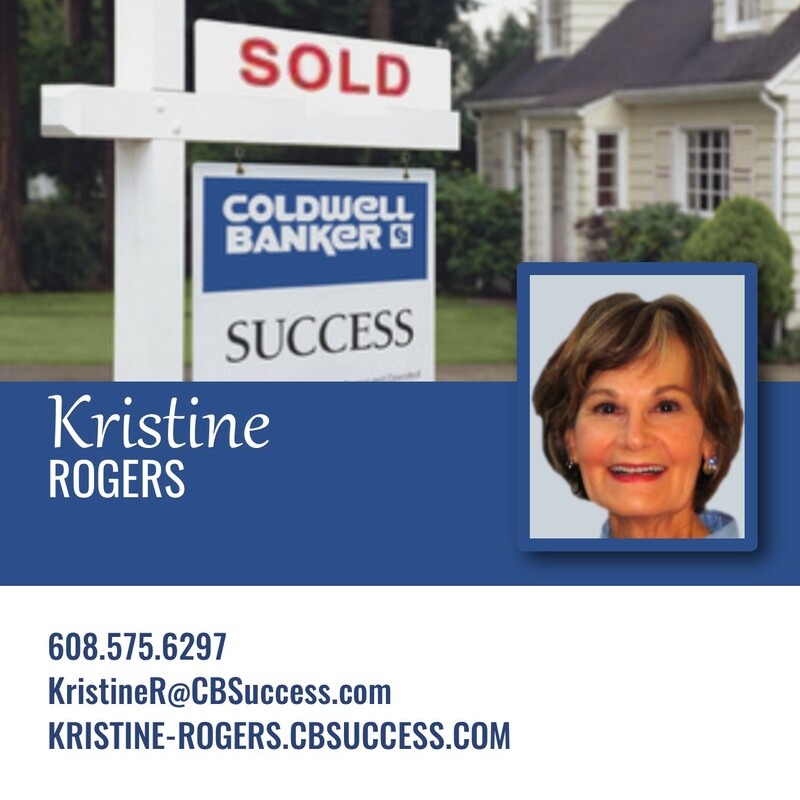 Kathy had a good grasp on the values in the Fitchburg market and was easy to work with. We bought the house without seeing it! Kallyn Robish did a fine job assisting in the sale of our home. She was very attentive and responsive. Would certainly recommend Tim as a realtor for selling a home. 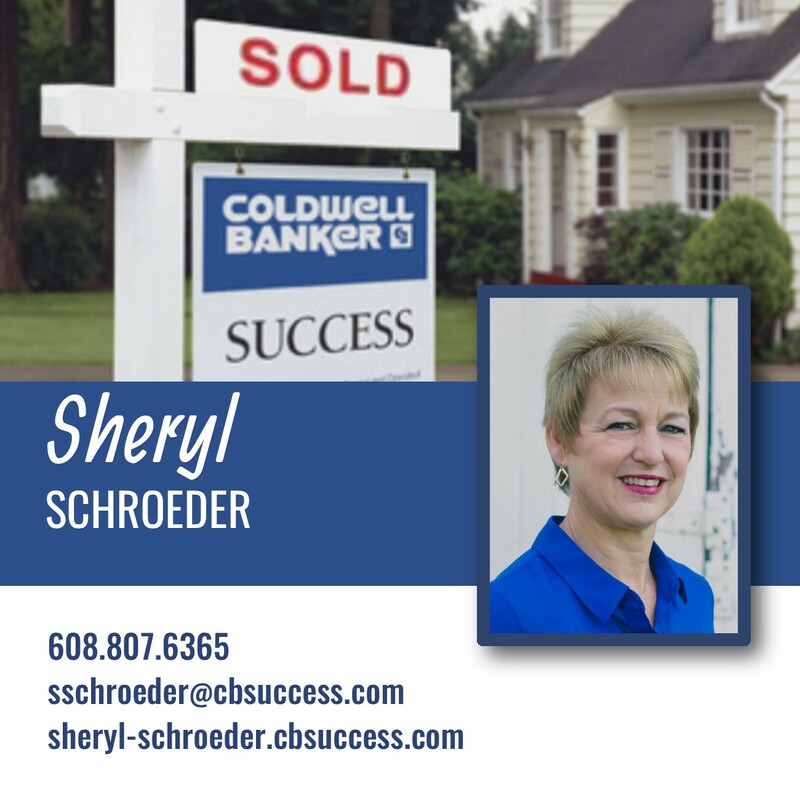 Kathy is a professional, EXPERIENCED, realtor in sharp contrast to her counterpart from (the other company)! Pam Widen is the best. Listens, advises, challenges and keeps the process moving. Helpful in buying and selling your home. Jody did a great job for us on both ends of the transaction. Great experience with Ann. Would use her again in a heartbeat. Paul did an excellent job helping us sell our house! Jerilyn did an excellent job meeting our needs. Very attentive, friendly and helpful with the entire process! Jan was completely wonderful! We appreciate everything she did for our family!! Jim was very helpful and did a great job helping me find the perfect house. Sale was very, very quick. Excellent job by Tim and all involved. 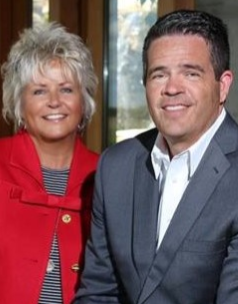 — David & Ceri P.
Pam was a strong advocate for us in a difficult situation with our lender. She was great! — Brandon & Lori S.
— Scott & Andrea M.
— Nicholas & Sarah G.
Jerilyn was excellent to work with and very accommodating. Jan went above and beyond to meet my expectations. I truly thank her for all her hard work she did for me! — Judi M. & Wayne B. — Call & Kathy N.
— Richard, Jessica & Emma H.
— Kimberly & Micah Z.
Larry was awesome! He goes the extra mile in every instance. Great guy! — Jamie R. & Kathleen C.
It was awesome working with Larry, we appreciate all his wisdom and professionalism. It was our pleasure. Thanks again Larry! Jan was great to work with always got back to me promptly. Great at sending emails with listings that I might be interested in. — Rochelle & Patrick B. Fast sell. More than asking price. We have bought and sold 5 properties and Michele is the best agent we have ever worked with. — Jack & Wendy C.
Pam Widen was amazing – extremely knowledgeable and helpful. Will definitely use her again for sure. — Jeremy & Jennifer M.
Kathy is an awesome professional with a warm personal quality – 4 deals done & counting! Kathy did a wonderful job. It was so great working with her. She was very attentive. Would definitely use Pam Widen again! Pam Widen is truly amazing in every way! She was fabulous for every part of our journey. — Nicholas & Jaclyn S.
Pam Widen is great! She did a fantastic job explaining everything and guiding us through the process of buying our first home. 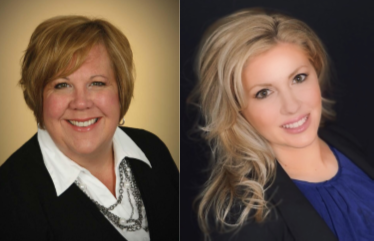 — Sheldon & Lisa R.
Always enjoy working with Pam Widen. 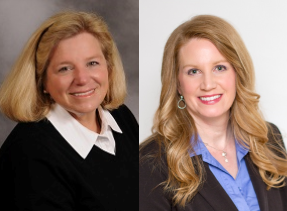 — Mary & Donna S.
With Pam Widen I had an easy, fast, quick sale and there were no problems. Pam Widen was great! Would recommend. I would work with Kathy again, anytime – she is the best in my opinion. — Judy & Nicole C.
Jody Gerner was very helpful — we are first-time home buyers and she really helped us through the process. — Nicholas G & Kari K.
Paul Lawrence is a true asset to your company. Please thank him again for his hard work. — Ed & Jenifer K.
Please thank Paul Lawrence again for me. He was awesome! Michele did an excellent job working with our schedules, realizing we were going through a very stressful time. 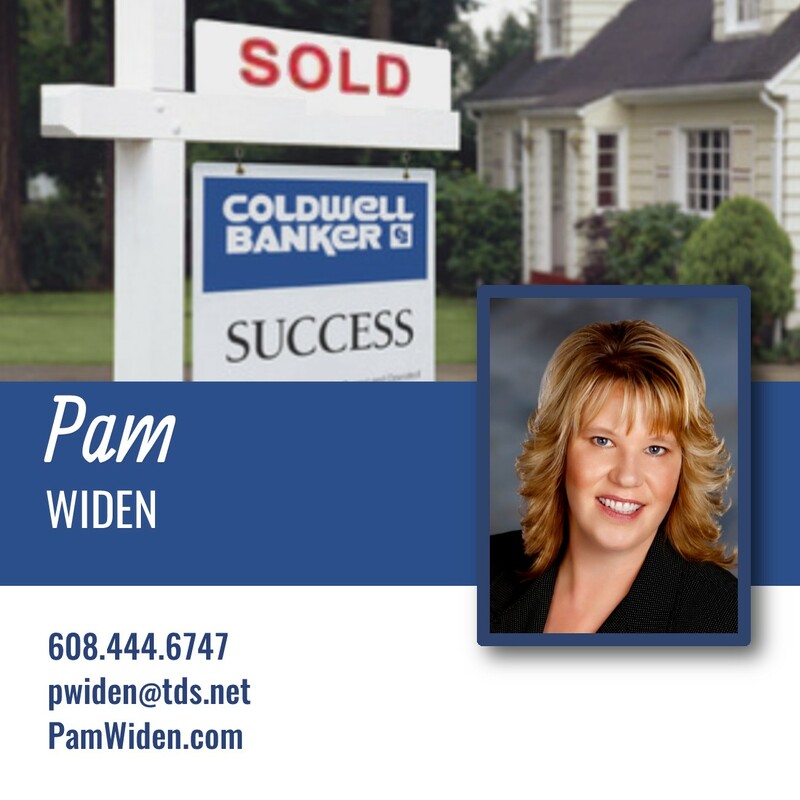 Pam Widen is a phenomenal agent! We appreciated Pam’s professionalism and efficiency. Paul Lawrence was excellent! Really knows his business. We thoroughly enjoyed working with Larry Eifert. He was knowledgeable and efficient. — Daryl & Rebecca M.
Very professional. We love Pam Widen! Jody Gerner was awesome. Could not have done it without her. Larry Eifert did an awesome job — he represented us very well in all aspects of the sale. — Ken & Pam S.
Kathy did an excellent job and met our expectations. We were first-time home buyers and she made the home buying process simple. — Thomas Z. & Crystal D.
Kathy is a superb Realtor. I tell everyone I see what a great experience I had and how great she is. Kathy listed my condo. She did a great job. — Daniel & Gina J.
Janna Kohl was excellent. She was very helpful and information. She was great! Jan Ciotti is the very best! Jan Ciotti was great and was very flexible to work around our schedule; and very prompt at returning our calls/emails. — Jack & Julie S.
Larry Eifert does a great job for me and always has. — Tony & Dawn T.
— Mark & Janet F.
Michele made things very easy. We wished we had had her services at our Virginia sale! — Rosita G. & Jonathan S.
I couldn't have made this change without Kathy! She made it happen. — Mike & Judy W.